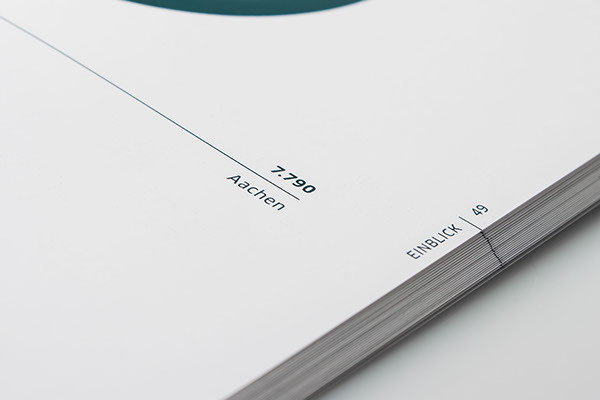 Editorial and Information Design for the annual report of the FH Aachen, University of Applied Sciences, the so called "Bericht des Rektorats". 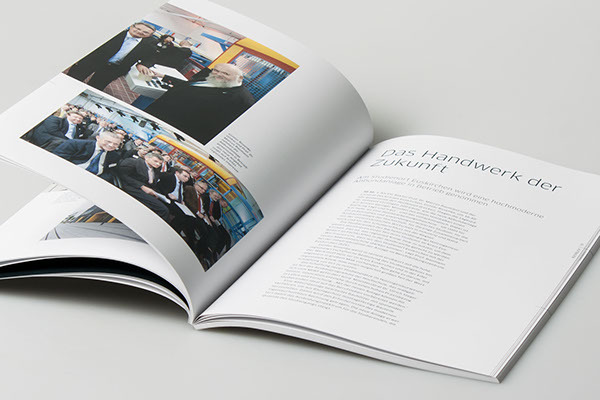 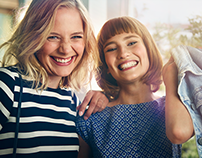 The new publication provides reviews on recent developments at the FH Aachen and invites readers to discover the university, the academic and higher education staff with its students and projects. 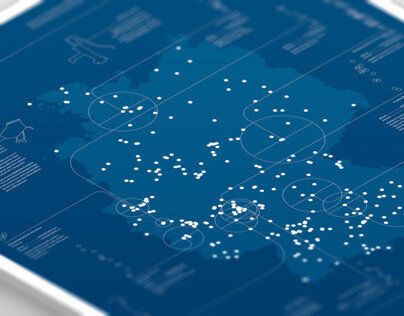 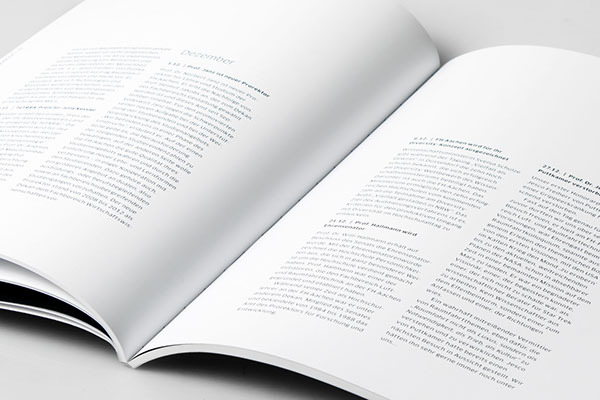 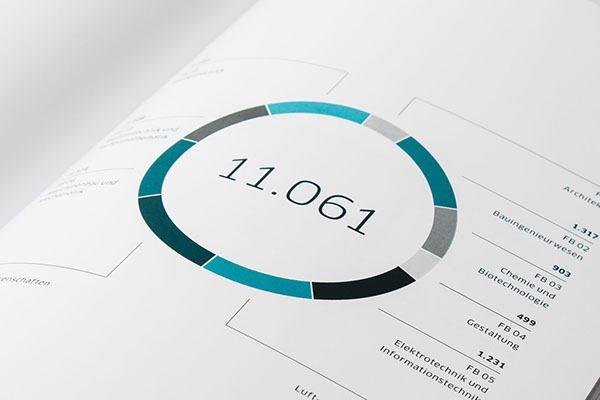 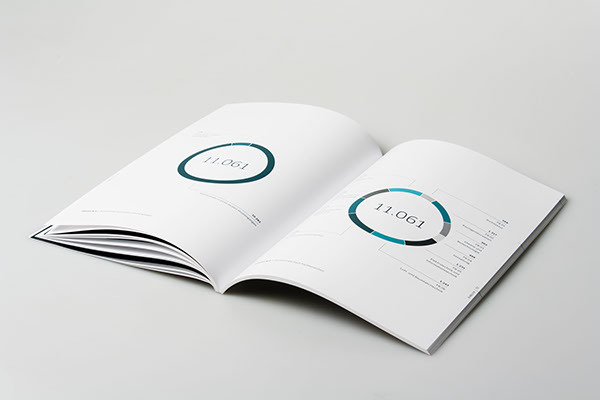 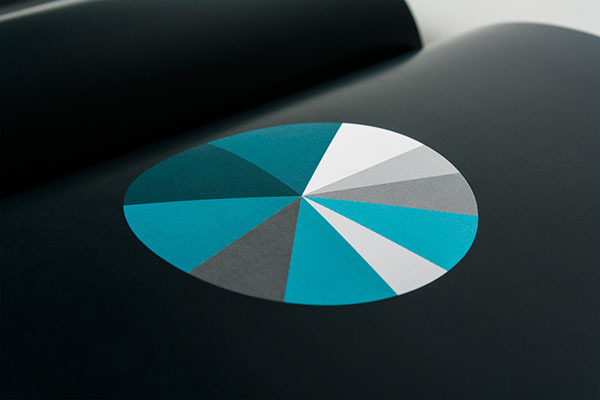 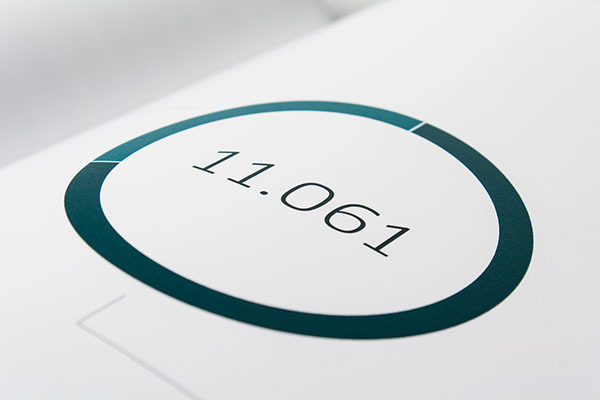 For this purpose, design guidelines for information graphics in all FH Aachen publications were developed to provide information and facts in the sense of the existing corporate design. 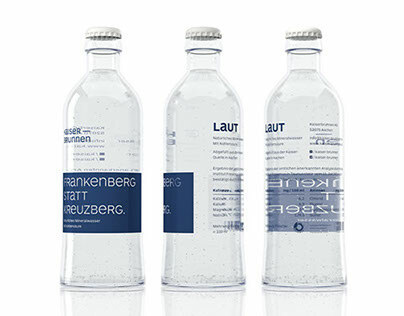 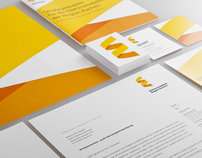 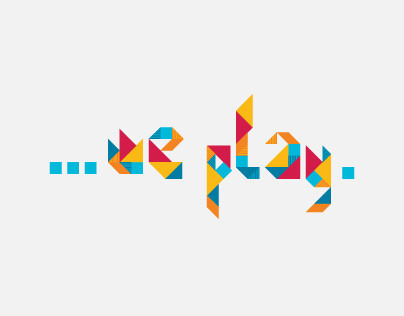 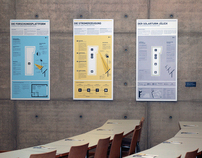 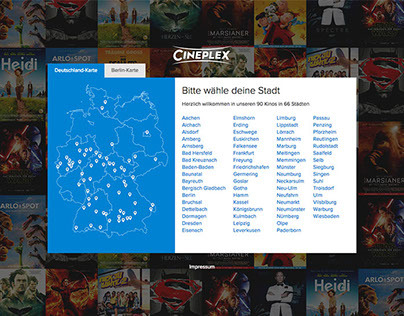 This project was created in the Corporate Design Labor under the direction of Prof. Ralf Weißmantel. 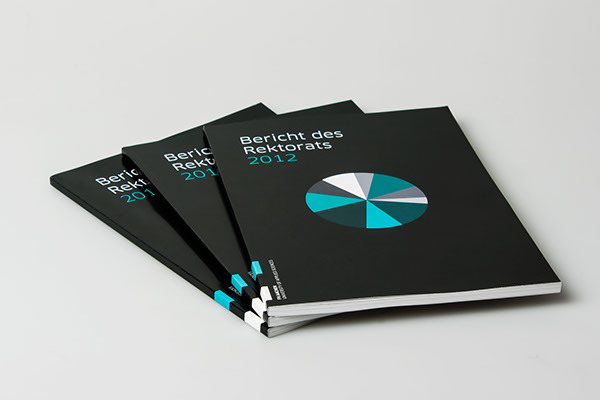 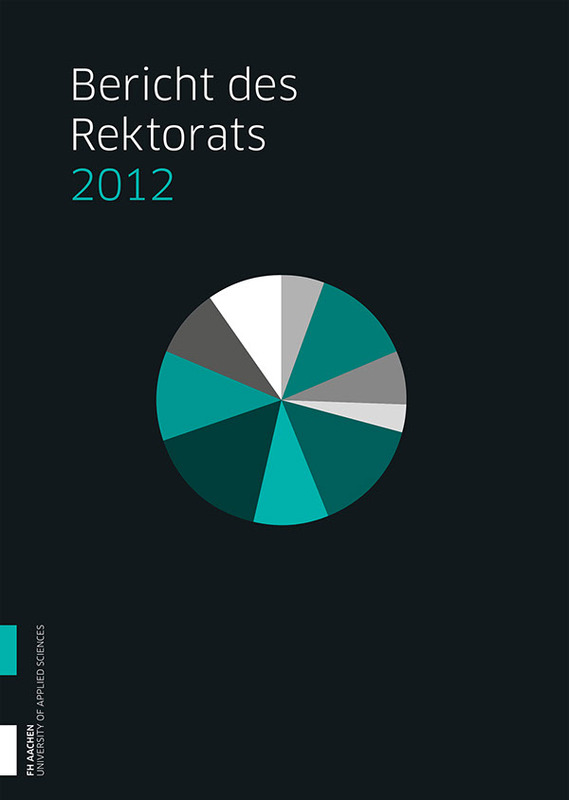 Editorial - and Information Design for the "Bericht des Rektorats", the annual report of the FH Aachen, University of Applied Sciences.